First time offered in 150 years, this superb 31.54 ha (78 acre) property with magnificent views represents a truly once-in-a-lifetime opportunity to make it yours. 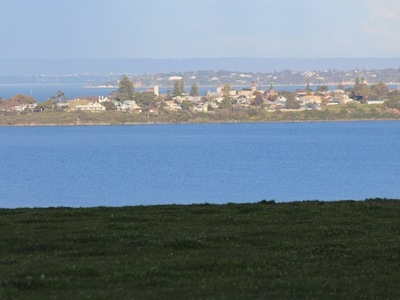 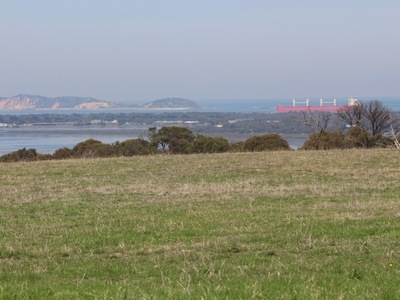 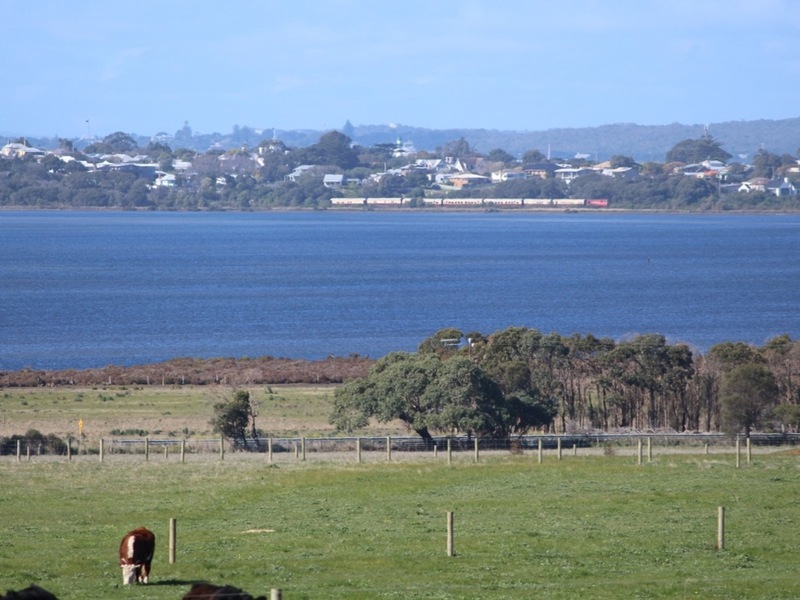 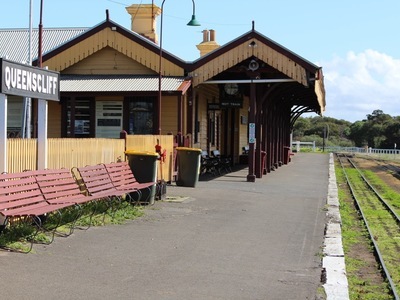 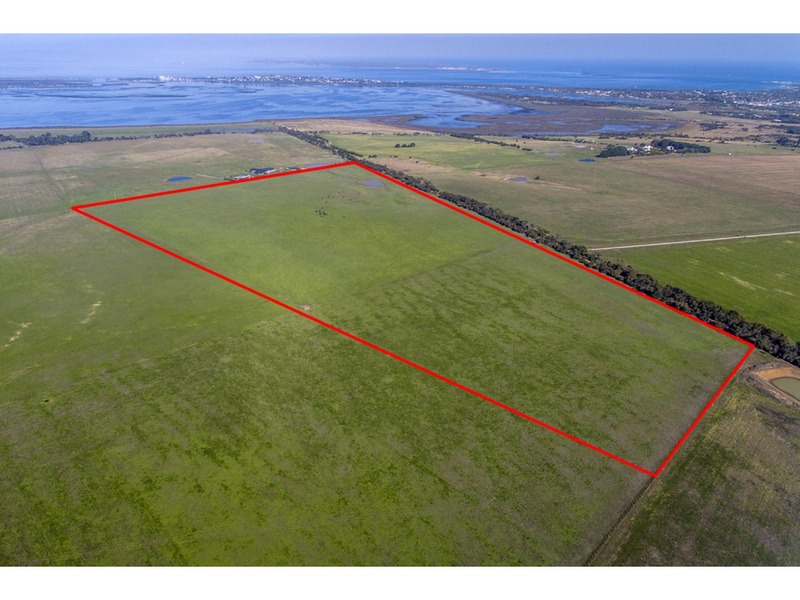 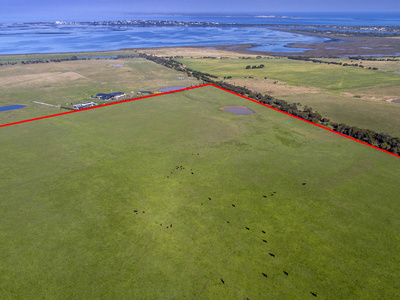 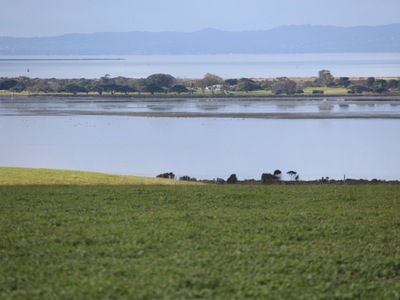 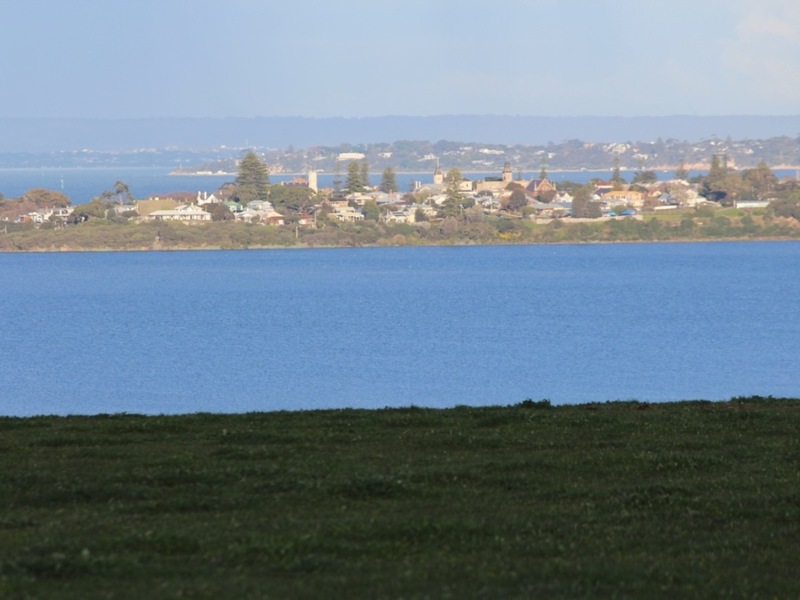 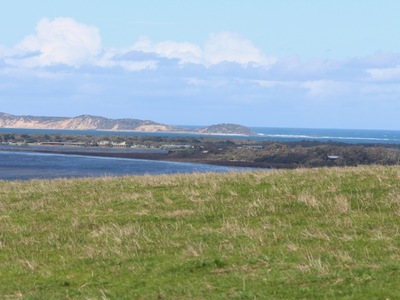 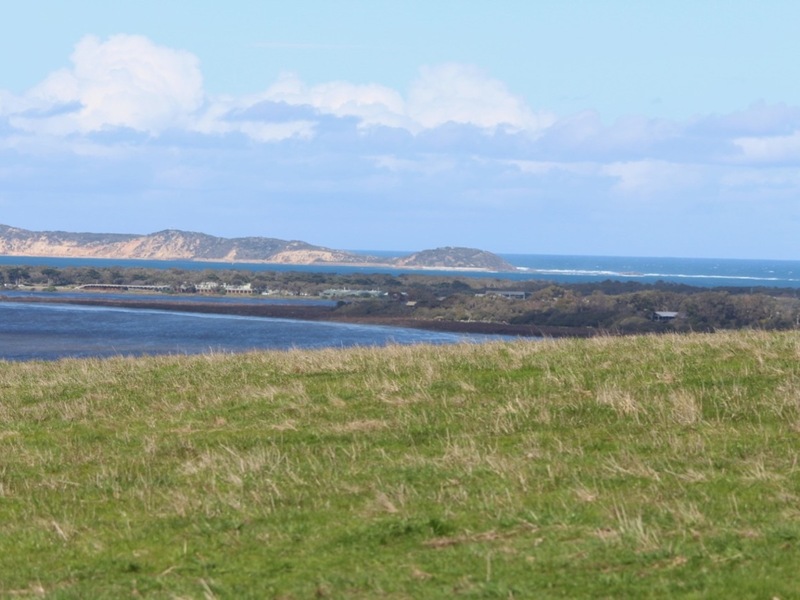 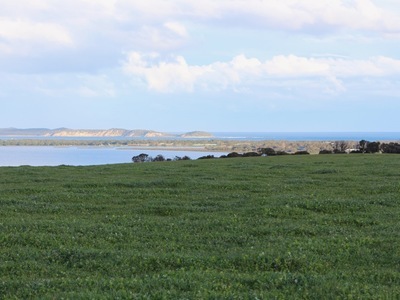 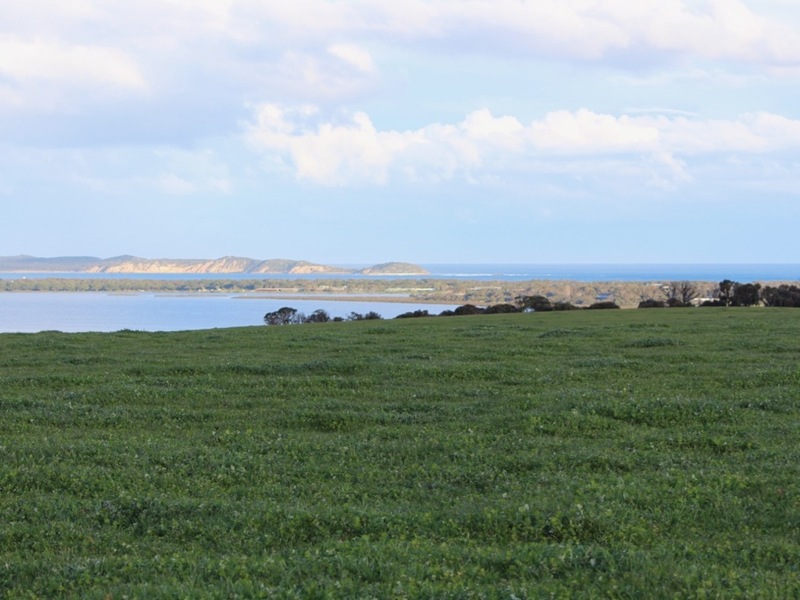 Build your dream home to take full advantage of the stunning and uninterupted views across Port Phillip Bay to the Melbourne CBD, Queenscliff and out to Bass Strait. 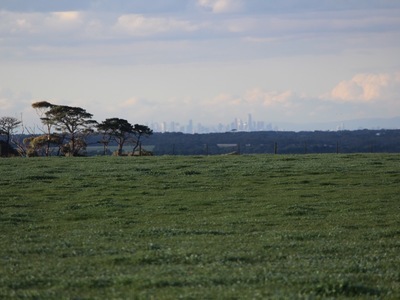 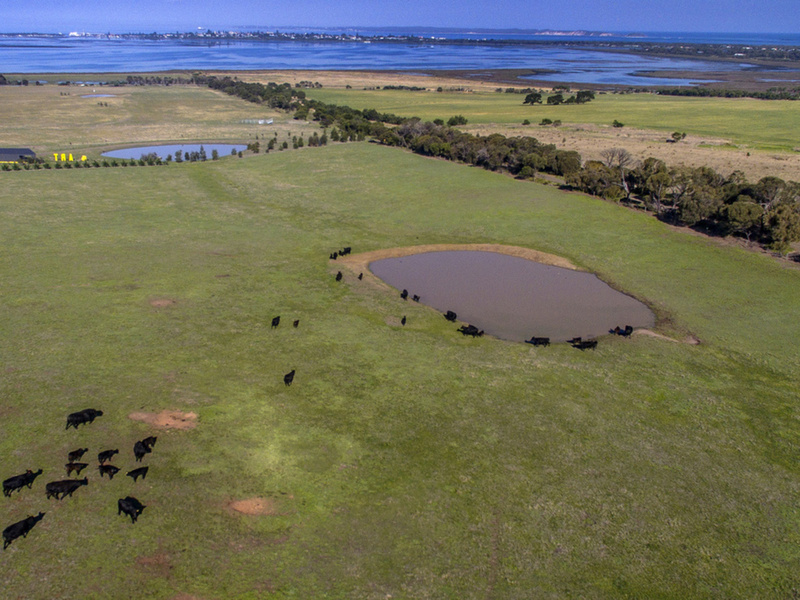 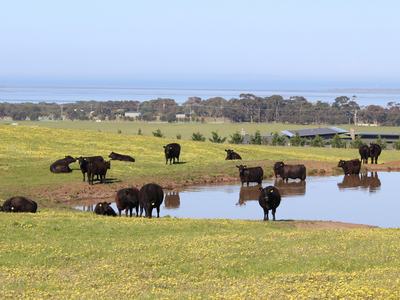 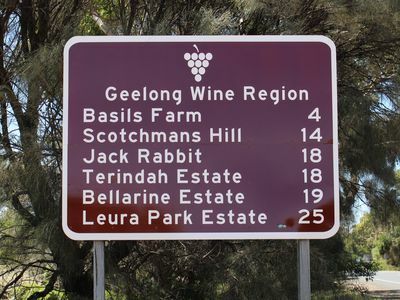 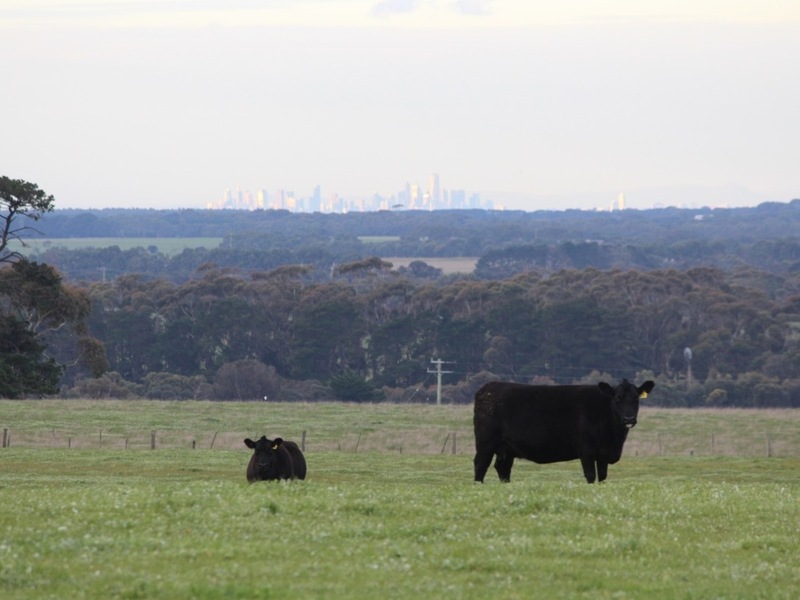 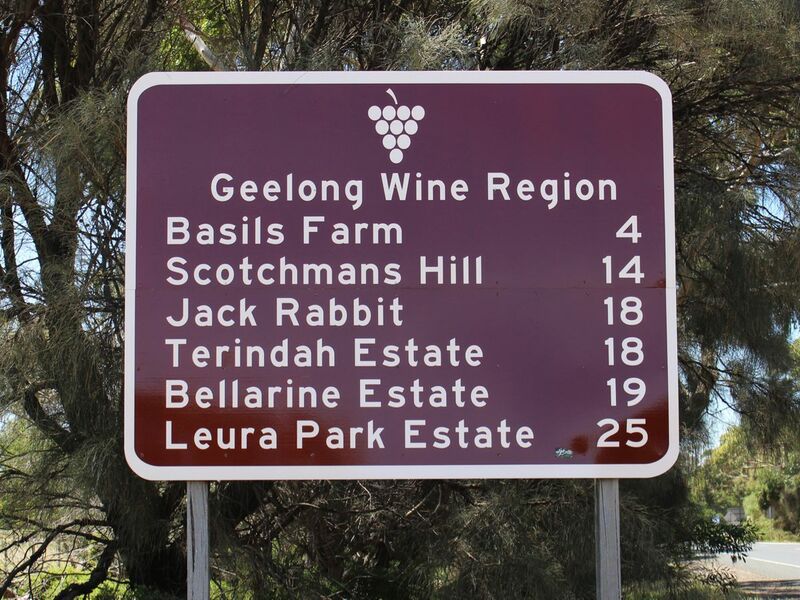 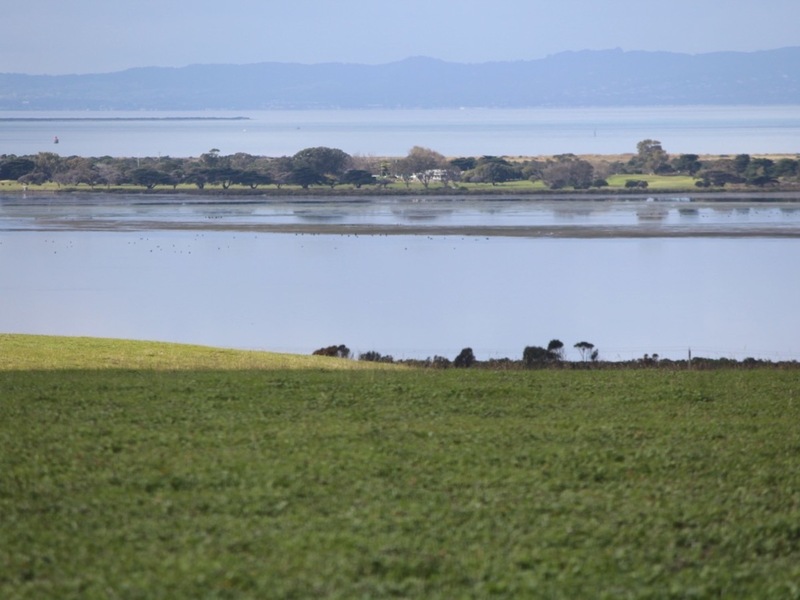 Zoned farming and with no predetermined building envelope the property is suited to a range of agricultural pursuits including beef and wool production, cropping, viticulture or a stud animal operation.